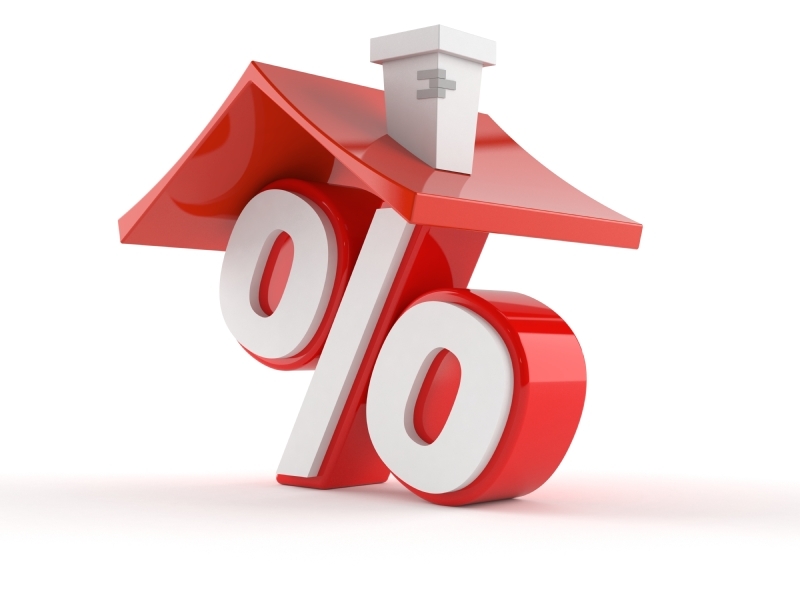 Mortgage rates have a big impact on your home purchase. And rates can change from day to day. Government policy changes, periodic economic reports, global socio-economic events, and many other factors can change rates – sometimes overnight. It’s important to stay up to date with the current mortgage market when you are thinking about buying a home, or actively in the process. This simple to use tool is designed to help you understand what today’s rates are.